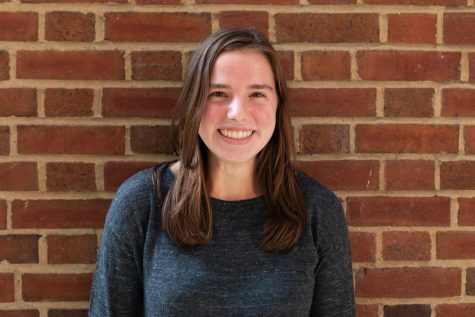 Ellie Vahey (‘19) is in her fourth year with The Shakerite. She is currently a Web Managing Editor, working alongside Mae Nagusky to run and oversee coverage for shakerite.com. Ellie has served in miscellaneous positions with the Shakerite in past years. Her favorite past experience was assisting Journalism I students on their Spotlight profiles. Outside of The Shakerite, Ellie enjoys playing soccer, running track, being a leader of Student Group on Race Relations, listening to music and backpacking.